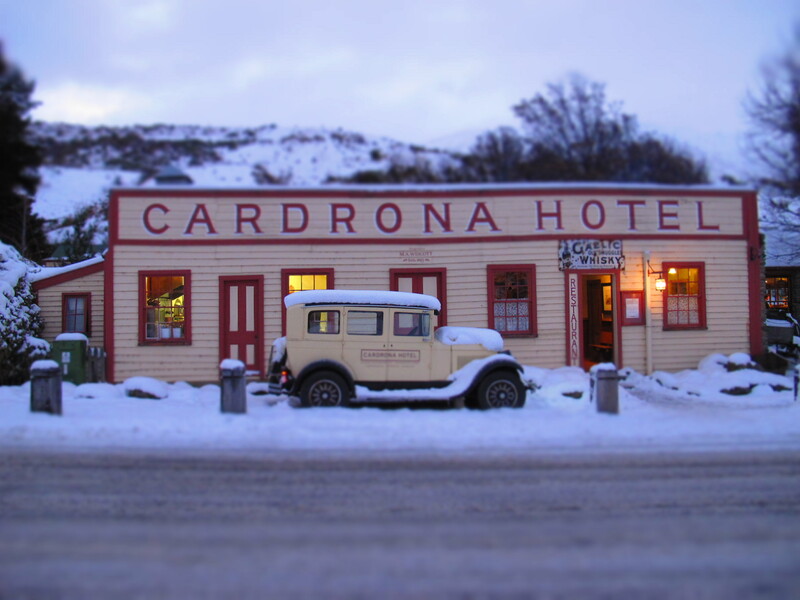 Established in 1863, the Cardrona Hotel is one of New Zealand’s most iconic hotels. Initially a coaching stop for weary goldminers travelling over the treacherous Crown Range, today the hotel is a legendary apres-ski destination for Queenstown and Wanaka’s skiers and snowboarders. Warm up after a day on the slopes around the roaring outdoor fires, grab a piping-hot mulled wine or a cold beer and be sure to sample some of the tasty bar-snacks on offer. Menu highlights include the Frickles — a Canadian apres ski specialty, and the Tartiflette — a hearty apres ski staple from the French Alps. For those wanting a more substantial meal, the all-day bar menu serves up all your traditional pub favourites with a twist, made using the freshest, locally sourced ingredients. After 6pm, the hotel also offers an award-winning seated-dining experience in the restaurant area. The Cardrona Hotel has 16 charming and very comfortable en-suite hotel rooms, with a range of room layouts catering for singles, couples and families. The indoor hot tub is a welcome facility for tired bodies at the end of a long day up the mountain. Cardrona makes an excellent base for your Southern Lakes ski holiday, located close to four world-class ski fields — Cardrona Alpine Resort, Treble Cone, Coronet Peak and the Remarkables. Also nearby is New Zealand’s only Nordic Ski area — Snow Farm — atop the spectacular Pisa Range in the Cardrona Valley. Whether you stay a few days or simply stop in for apresski, no Queenstown Lakes ski holiday is complete without experiencing this iconic slice of southern hospitality.